"Five Stars ... (Haefliger) combines a strenuously intellectual approach with a gorgeously velvety touch, the latter reminiscent of Wilhelm Kempff ... a disc to give balm to the soul." "... an ardent, animated and intelligently detailed performance, full of textual diversity that never spills over into contrivance or eccentricity ... an uncluttered, beautifully wrought finale concludes one of Haefliger's most satisfying releases." Andreas Haefliger continues his fascinating, thought-provoking and captivating Perspectives series with this sixth volume, released in 2014. 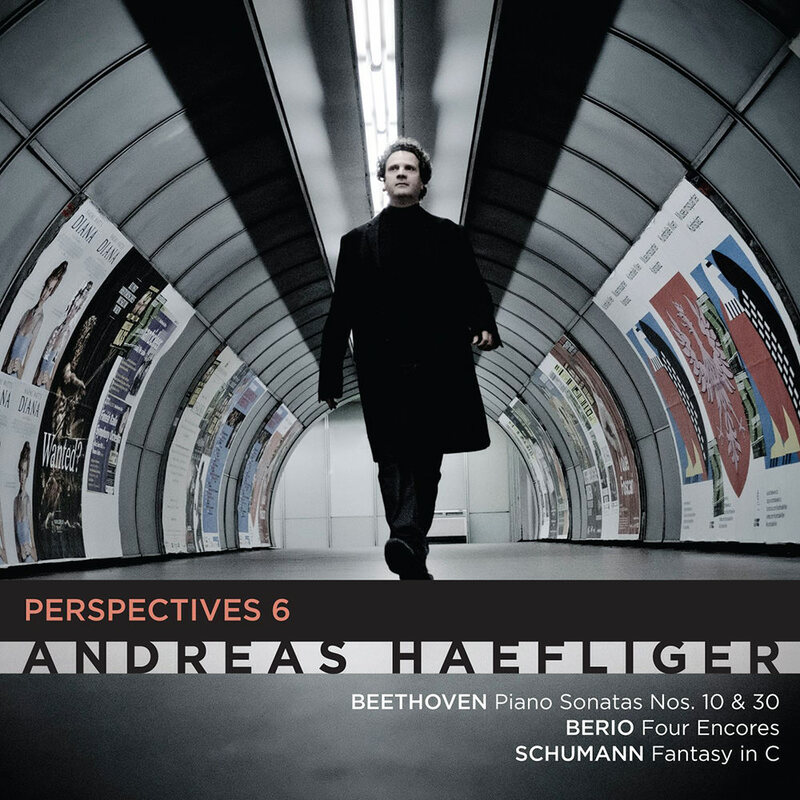 Once again Haefliger juxtaposes the piano sonatas of Beethoven with works by other composers, casting an enlightening glow on the pieces that would not be so detectable if they were played in isolation. On Perspectives 6, themes of humanity, nature and love run through a programme emphatically meant to be listened to rather than analyzed intellectually.